The Federal Trade commission is reporting more actions against debt relief providers that allegedly misled consumers about their services. While this is about a debt settlement company, all consumers should walk away with the fact they have a responsibility to know who they are doing business with. Buying defective debt relief help is no more egregious than buying a defective car that is sold under false or misleading advertising. “Defendants charged their clients a nonrefundable fee. The fee was a percentage of the amount of the debt that the consumer owed his unsecured creditors at the beginning of the program. Since the program started, the fee increased from 10% to over 20% of the consumer’s total debt. 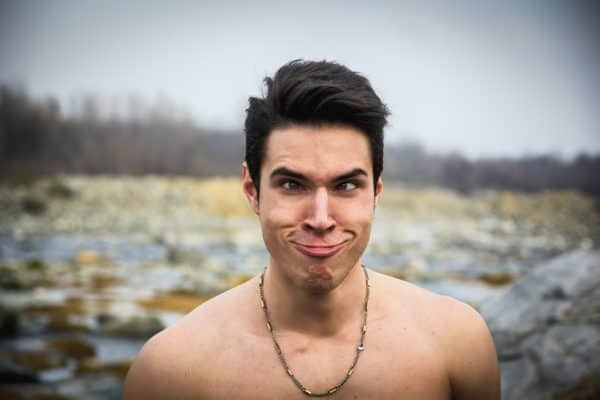 The tragedy is not if an unexpected problem might arise with a debt relief program or any purchase a consumer makes, but how any company deals with those problems. “When consumers learned that Defendants had not resolved their accounts, they frequently requested a refund. Defendants then created multiple obstacles to prevent and/or delay consumers’ refund requests. Defendants required clients to file a form that cancelled the contract in order to seek the return of any money, regardless of whether the consumer had paid all of the money owed as set forth in their Debt Calculator. In addition, the consumers had to file a notarized Revocation of the Power of Attorney form and a notarized Revocation of the Assignment of Debt form for each account enrolled in the program. Even after consumers submitted all of these forms, and Defendants told them in en1ails and over the phone that a refund was forthcoming, in numerous instances, consumers received no refunds. When incidents like this happen, it should not be an indictment against all debt relief providers, there are many good ones. It should be a wakeup alarm to those who think over-promising, under-delivering, and failing to issue prompt refunds is a wise or sustain able business plan. 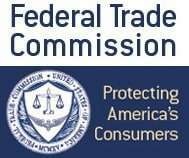 Today the FTC said, “The head of a sham debt relief operation agreed to a judgment of more than $7.9 million to settle Federal Trade Commission charges that he deceived consumers and charged them thousands of dollars while providing nothing in return. In a complaint filed in May 2014, the FTC alleged that the DebtPro 123 LLC defendants falsely told consumers their programs would settle all of their debts and repair their credit. Then they told them to stop paying and communicating with creditors, which led to more debt and worse credit because of accrued interest, late charges, creditor lawsuits, garnished wages, and sometimes bankruptcy. Under proposed stipulated court orders, the scheme’s ringleader, Bryan Taylor, and co-defendants Ryan Foland, Stacey Frion, and Kara Wilbur Taylor, are banned from selling debt relief products or services. They are also prohibited from making unsubstantiated claims for any product or service, and making material misrepresentations, either directly or through others, about any product or service. In addition, they are barred from: telemarketing without keeping certain records and making certain disclosures; profiting from customers’ personal information; and failing to properly dispose of customer information.